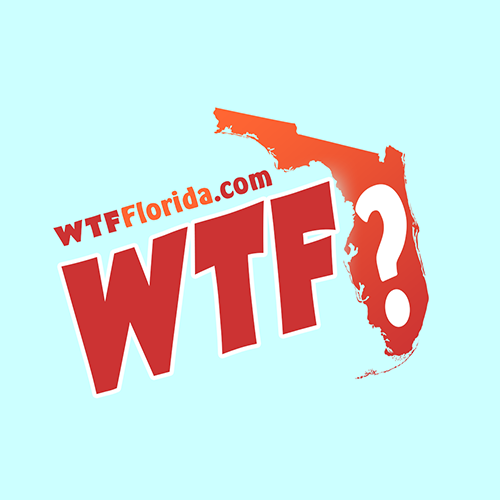 Vero Beach (WTFF) – A naked Florida man was arrested after kicking a trash can and jumping on a car in a Publix parking lot. 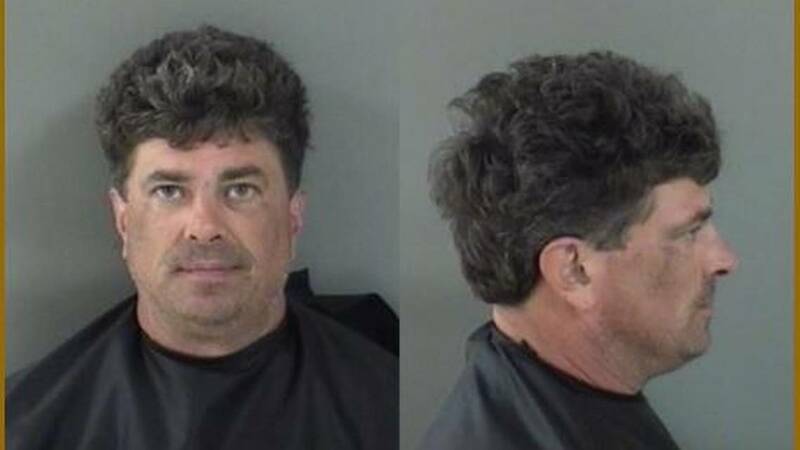 46-year-old Jonathan Boettcher was arrested by Indian River County sheriff’s and charged with disorderly public intoxication. He was allegedly at a Publix on U.S. 1 in Vero Beach Thursday night swinging his arms and yelling, wearing only basketball shorts around his ankles. He was sweating uncontrollably and yelled “I only had one beer!” and “I only wanted to smoke some pot,” according to a deputy. Another witness said he was near the post office earlier, stopping traffic and punching cars. That was around the time when he took his clothes off. He will spend 45 days in county jail. Listen I think this whole judicial system is fucked up I know Jonathan personally and he was going through a manic stage listen he needs to be on his medication however if it’s not available weed is what helps him get through his manic stages. Instead of throwing him in jail maybe somebody should have got him some help. What is wrong with this world.